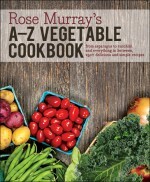 I have just received the reprints of two of my titles published with Robert Rose, both with new titles and new pictures. 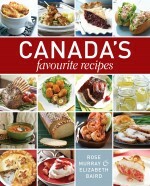 Way back in 1996 Macmillan Canada published my very successful Rose Murray’s New Casseroles and Other One-Dish Meals. 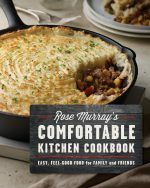 In 2002 Robert Rose picked it up, revised it and changed the title to 125 Best Casseroles and One-Pot Meals which was reprinted in 2009 and now again this year, 2014. In 1999, Robert Rose published a new book of mine called Quick Chicken which included only recipes that could be made in under 30 minutes…often 20 minutes. This very popular book was reprinted in 2003 under the title 125 best Chicken Recipes and reprinted again this year under that title. As a result, I am doing radio interviews for these books…lovely to know they are still being sought and used.